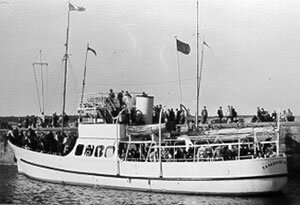 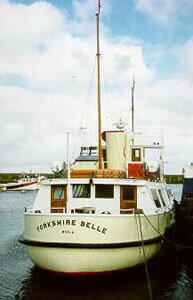 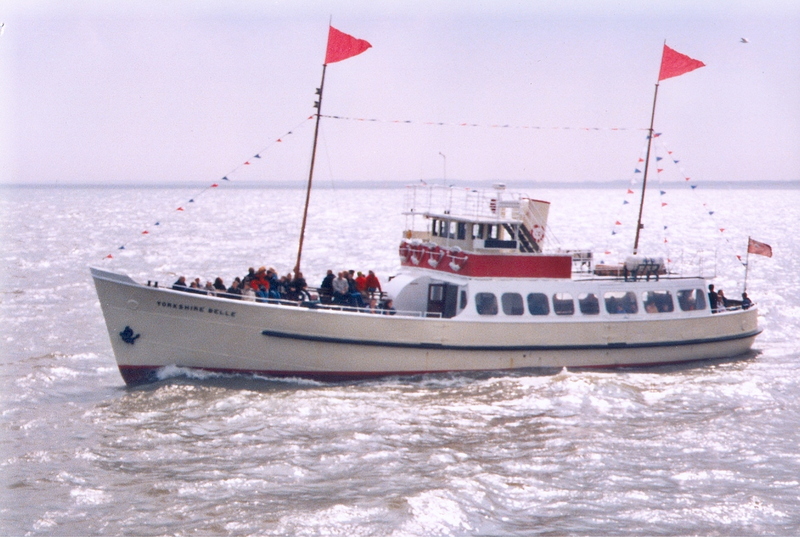 Built in 1947 by Cook Walton & Gemmel of Beverley, YORKSHIRE BELLE is a passenger vessel used for pleasure trips and based at Bridlington. 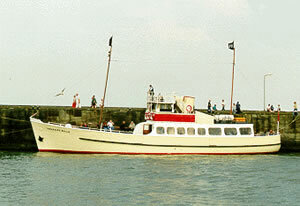 She has a riveted and welded steel hull and two Gardner diesel engines 8L3 models built in 1951. 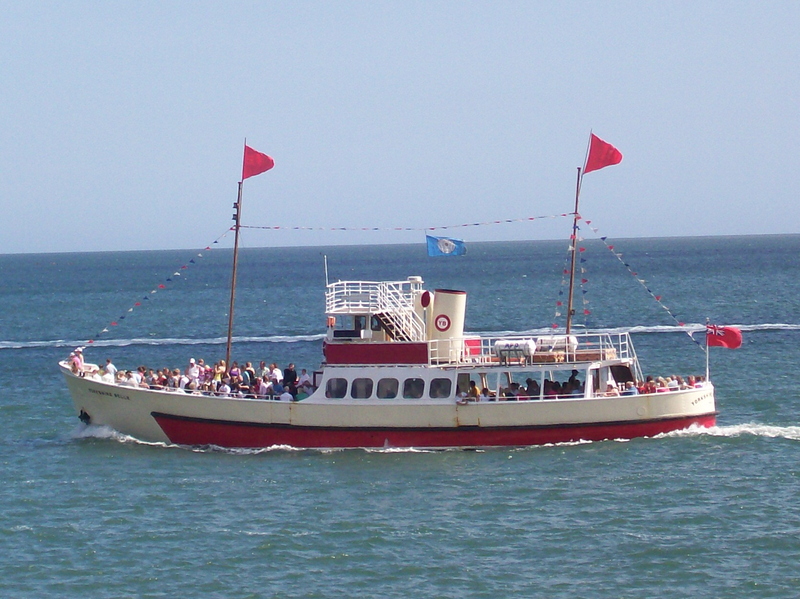 She is the last remaining Bridlington pleasure boat of the six that once operated from the 1920s to 1950s.